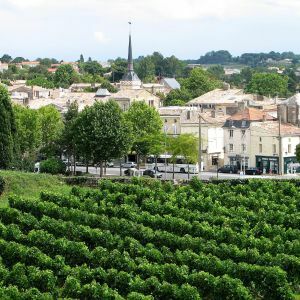 In Aquitaine, situated on both sides of the Dordogne river, the Bergerac vineyard covers 13.000 hectares on 93 villages.The blend and the choice of the vine constitute the Bergerac wine’s prestige and bouquet. Cabernet Sauvignon, Cabernet Franc, Merlot, Malbec (Cot) are used for the reds and Sauvignon, Sémillon, Muscadelle for the whites. 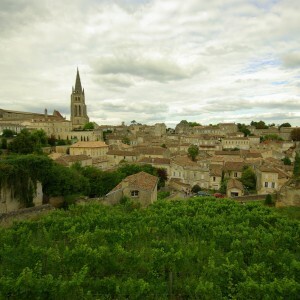 Bergerac AOC: dry white wines, rosé wines and red wines. These are wines that can be enjoyed young (from two years old). 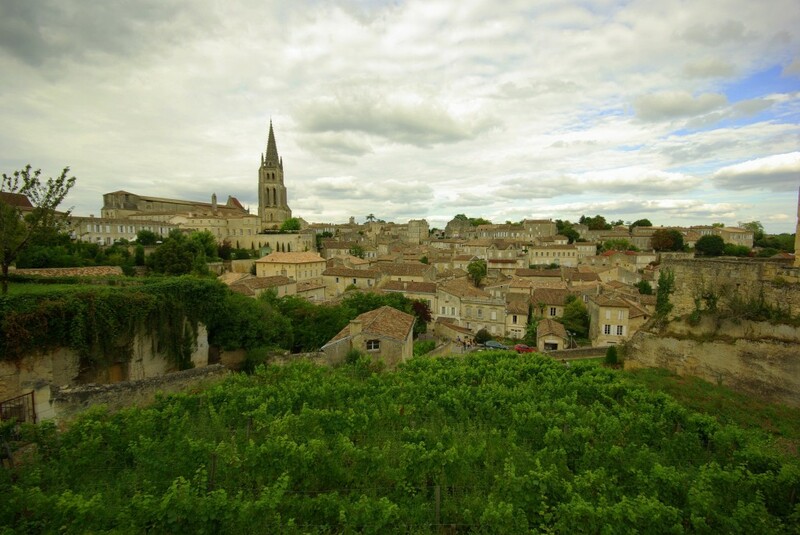 Côtes de Bergerac AOC: mellow, soft red wines that can be stored. They only reach their prime after several years’ storage in the wine cellar. Montravel AOC: dry white wines and red wines. Haut-Montravel AOC: sweet white wines. Côtes de Montravel AOC: sweet white wines. 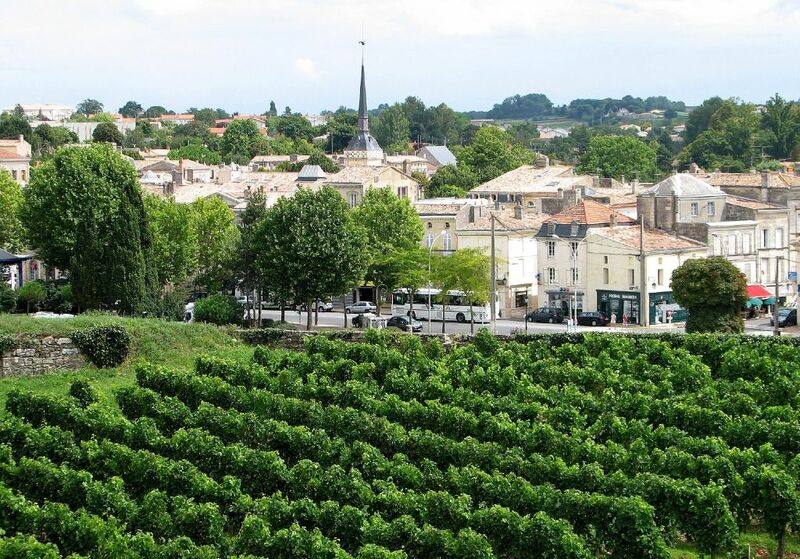 Monbazillac AOC: white dessert wines that can be stored for a long time. Pécharmant AOC: red wines. 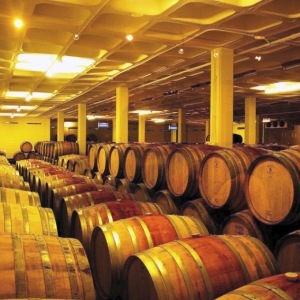 These are wines suitable for medium-term storage. Rosette AOC: sweet white wines. This appellation, which is the smallest within the wine-growing area, produces little-known wines that are medium-sweet to sweet. 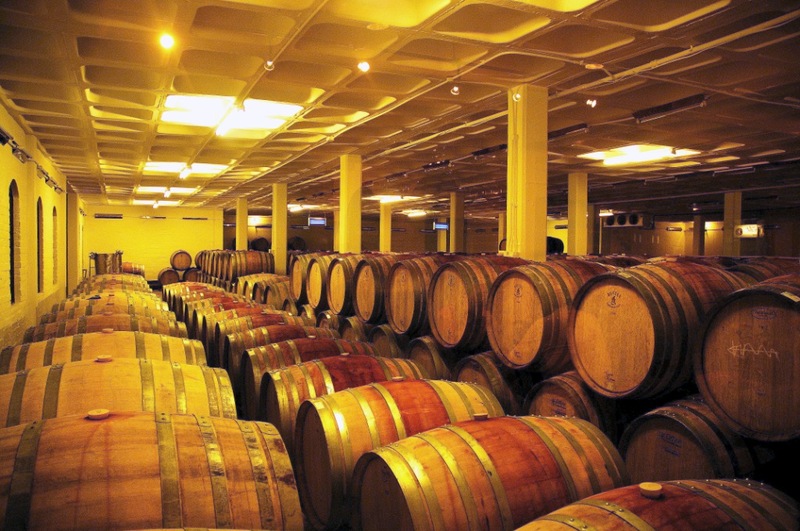 Saussignac AOC: white dessert wines that can be stored medium to long-term.